These two beautiful acres, mostly level, partially wooded and within walking distance of Richard Winn Academy, present a wonderful location for a dream house. Surrounded by other attractive residences- but not too closely! 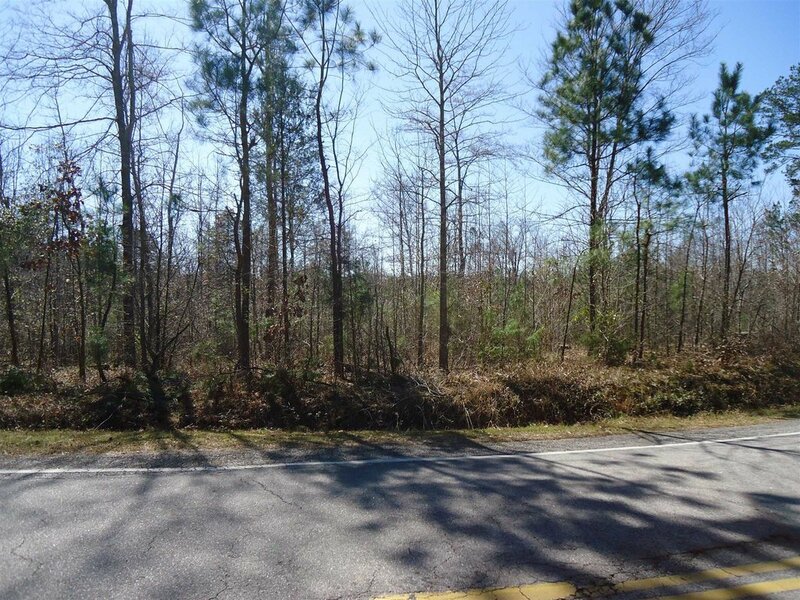 These were considered two lots of about equal size when acquired, with over 500 feet of road frontage, raising the potential for using one acre and selling off the other. Nearby Winnsboro provides shopping; ten minutes to I-77. The owner of this property is a real estate agent.